For homeowners who need rodent control in Long Beach, California, it is important to find a reputable company to handle the problem quickly. 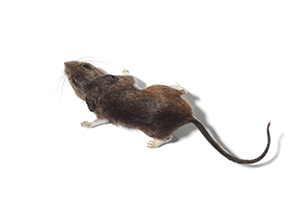 Left untreated, rodent infestations can quickly get out of control and result in unsanitary conditions, as well as extensive damage to your home. What’s more, our rodent control service is backed by a two-year warranty, so you can be sure we will effectively eliminate your infestation. To learn more about the rodent control solutions we provide to homeowners in Long Beach, CA, contact Kilter Termite and Pest Control today. Also, ask about how we can replace the existing insulation in your home with TAP Pest Control Insulation, which will provide an extra layer of defense against pests.